The foods and spring seasons are not alone for causing allergies because there are a lot of other factors that can cause allergies but people have not awareness about those factors that’s why they have to face allergies after adopting the precautionary measures against food allergy and seasonal allergy. The other factors of allergy include the dust mites and pets and in this article we will briefly discuss about the dust mite allergy among children and adults and discuss that how can you control this allergy with the help of medications and natural remedies. 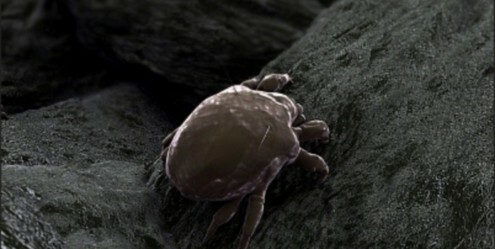 The mite allergy is caused by the mites that are the microscopic organisms, these mites usually flourished in the humid places therefore they best thing to destroy them is the sunlight and to save their home from the attack of these mites during the sunlight keep open the windows and doors of your houses so that sunlight must be reach inside the home. The mites usually like to live in bed therefore they easily attack on our skin therefore adopt remedies to destroy these house mites such as spray anti-mites medications in your bedroom and house. 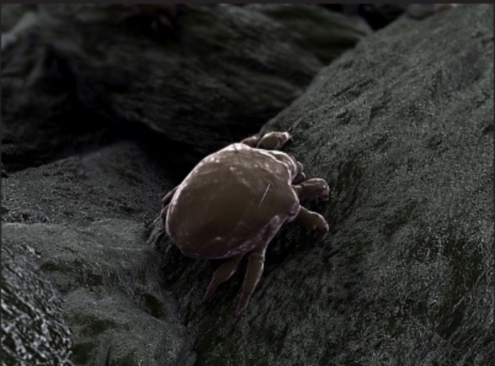 The dust mite allergy is caused by the proteins reactions due to the omission of mites in the body because when the mites’ attacks on your body they cause oversensitive reactions and the protein causes inflammation in the air passages. We usually inhale these mites and when these mites enter into the body then we experience irritation and inflammation in the air passages especially in the upper respiratory passages. Therefore take proper treatment for the treatment of this allergy otherwise you have to face life threatening symptoms such as sometime in severe cases it completely blocks the air passages. The dust mite allergy is different from the seasonal allergies such as you can experience seasonal allergies in specific seasons such as in spring or fall but no specific season is required for the spread of mite allergy. For the seasonal allergies you can take precautionary measures before their starting seasons but in the case of mite allergy you cannot take any kind of safety measures before the attack of mite. In the case of mite allergy, your depression and anxiety level will also increase because you can become victim of this allergy any time throughout the year and it is not necessary that you will adopt this allergy once in a year. The dust mite allergy is also responsible for the asthma in some patients of allergy, as we know that mites are the triggers of the asthma and when the mites then the dangers of emergence of asthma increase. The watering eyes, breathing troubles, wheezing, nasal irritations are the symptoms of this allergy and to avoid it worse conditions avoid the air pollution and take vaccination for this allergy. It is also important to note that the smoke of tobacco and cigarettes worsen the symptoms o this allergy therefore avoid these things.